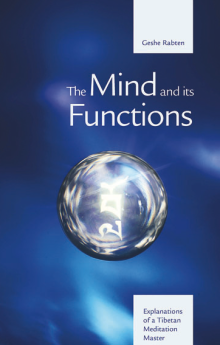 In this book, Geshe provides us with a penetrating wisdom with the precise and skilfull analysis of the mind and its functions. Like a mirror, it reflects very clearly our mental make-up with all its faults and qualities. It opens up an understanding of the hidden secrets of the mind. The application of such an understanding leads to a valid inner transformation and thereby to a clear knowledge of the purpose of one’s life.